It's not just for the Birds! Plus extras like coupons and events! Can You Guess Our Bird of the Month? Thank you for shopping Songbird Central! 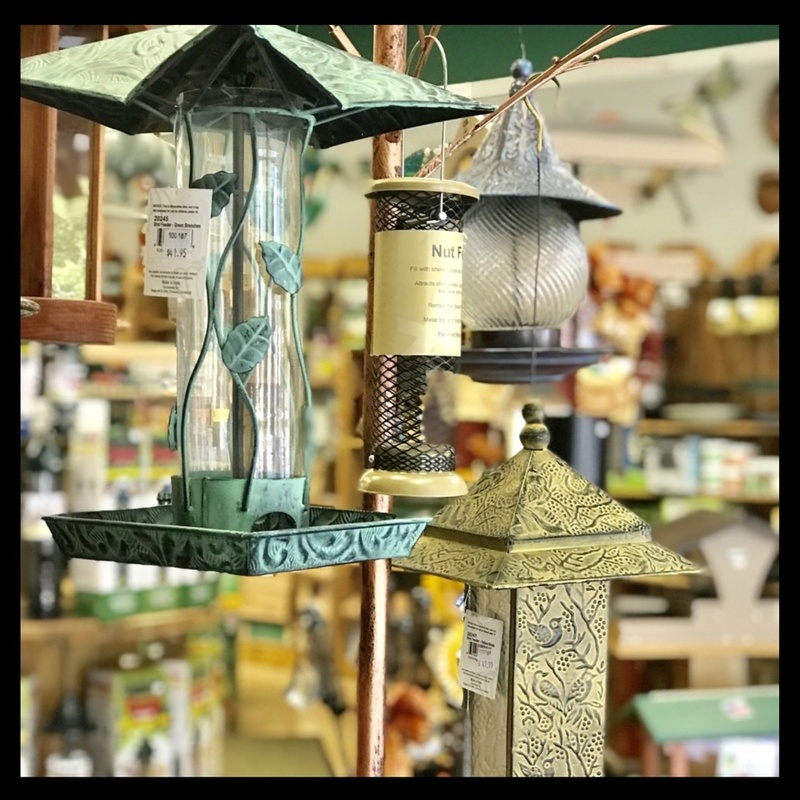 Songbird Central is central Arkansas’ destination for the backyard nature lover specializing in everything you will need to enjoy bird feeding and bird watching. We also offer bat houses, rain chains, weather vanes, wind spinners, wind bells and chimes, gardening accessories, earrings, birding books, puzzles and unique gift items. Our team would love the opportunity to help you accomplish your backyard birding goals or assist you in finding the perfect gift for any occasion. So come on in; experience friendly service, exceptional selection and positively find something for everyone! Copyright ©2019 Songbird Central. All Rights Reserved.